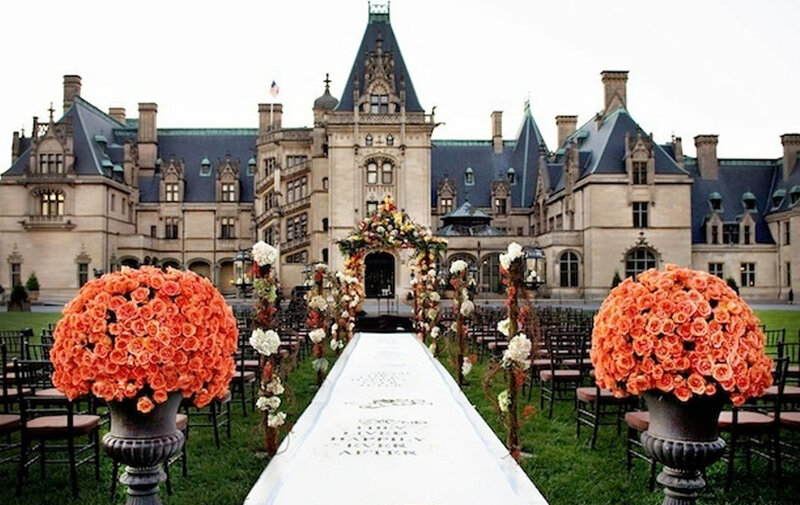 Wedding venues set the tone for the big day and should reflect the bride and groom's personalities and styles. 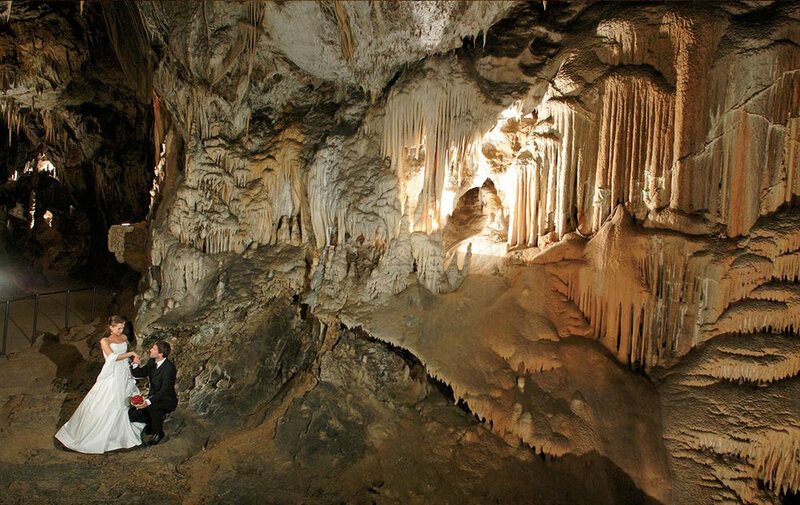 For something truly unique and memorable, try wandering off the beaten path to find something that suits you as a couple. 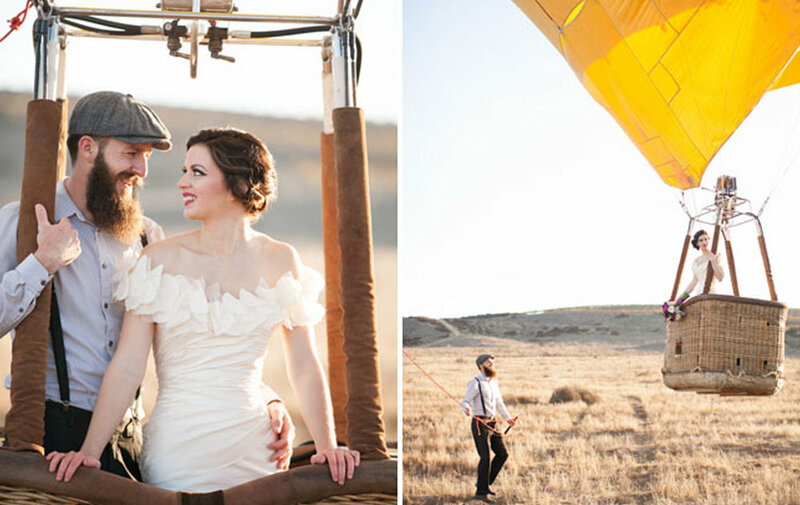 Say "I Do" in a hot air balloon OR host an intimate wedding in a cave! 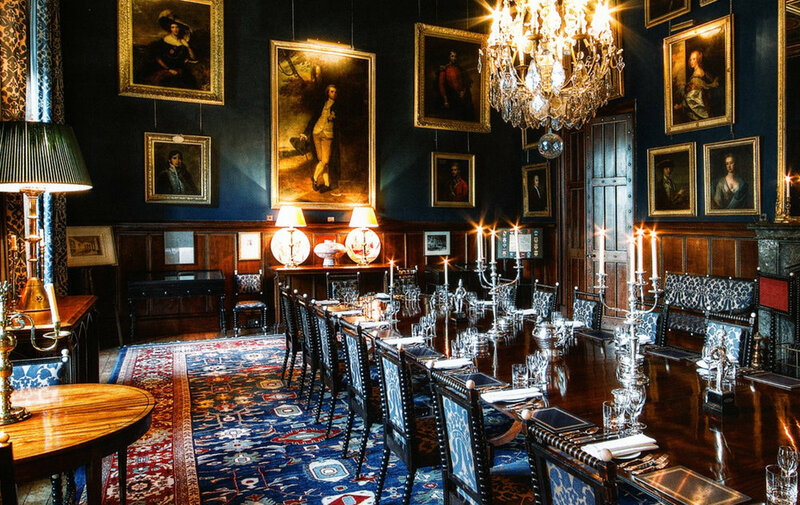 Invite guests to a castle OR consider a candle-lit wine cellar reception! 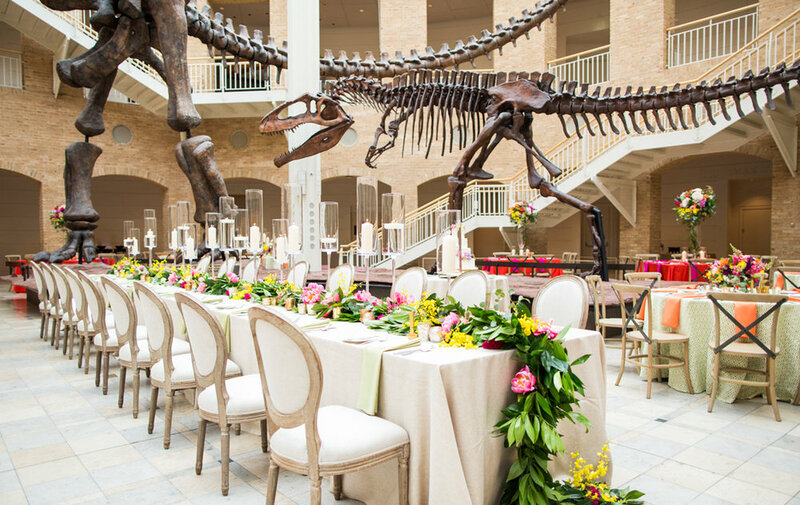 Lock down a date at a national museum OR rent out an acclaimed art gallery! 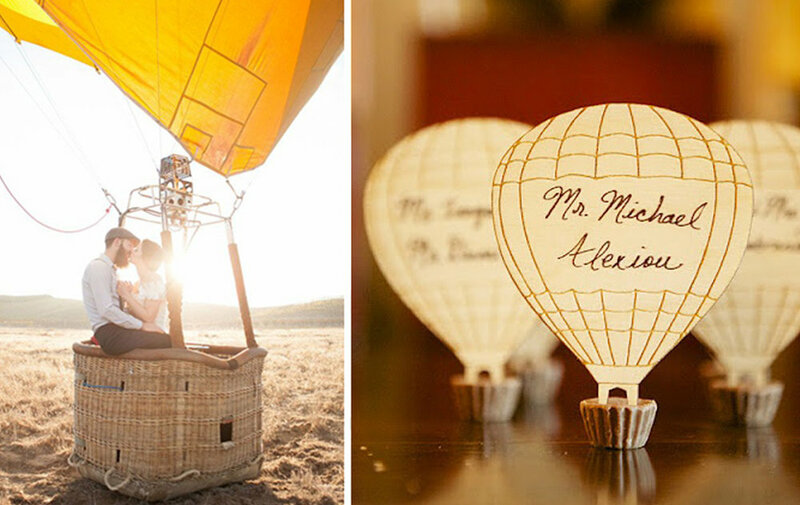 We promise that your wedding will be beautiful and unforgettable no matter what you choose!